A continued increase in TV ad revenue drove Corus to growth in its Q2 financial results. For the quarter ending Feb. 28, overall revenues increased 4% to $384.1 million, up from $369.5 million a year prior. Within that, quarterly TV revenue was up 5% to $353.5 million, due primarily to an 11% increase in TV ad revenue, which climbed to $211.3 million from $190.2 million a year ago. 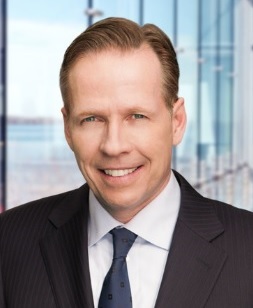 President and CEO Doug Murphy (pictured right) partly attributed the uptick to a growing number of advertisers who are investing in TV after long periods of primarily focusing on digital.